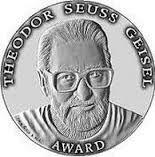 The Caldecott Medal is awarded to the artist of the most distinguished American picture book. 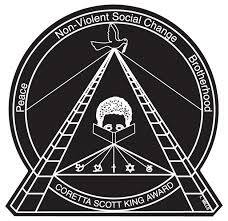 The Coretta Scott King Book Awards are given to outstanding African American authors and illustrators of books for children and young adults. 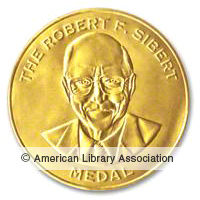 The Robert F. Sibert Informational Book Medal is awarded annually to author(s) and illustrators(s) of the most distinguished non-fiction book published in the US. 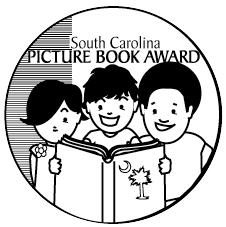 The purpose of the South Carolina book awards is to encourage students to read good quality contemporary literature and to honor the authors of the books annually chosen the favorites by student vote. Great books for boys from Guys Read! The National Education Association's Top 100 Books for Children. Book trailers spotlighting great books for kids and teens.